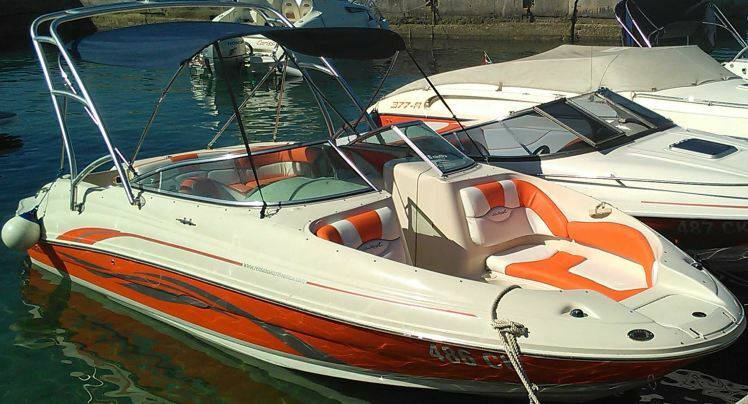 Motor boats are the perfect choice for those who want to have fun and comfort while on the sea. 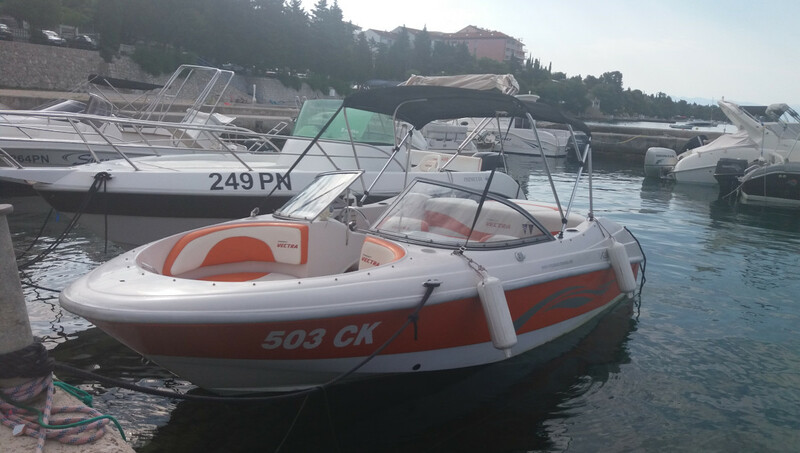 Motor boats are fast, comfortable and they don't require much experience and skill in navigation. 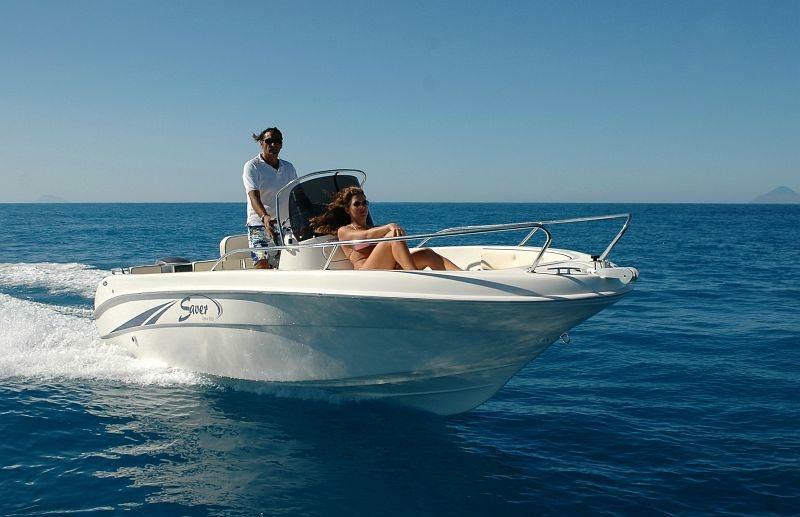 Our boats fulfill a wide range of interests and we are financially accessible. 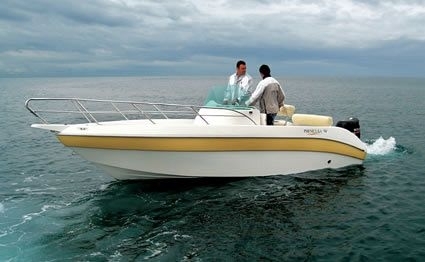 Our offer consists of vessels 5-16 meters long with highly qualified skippers with a variety of titles and certificates. 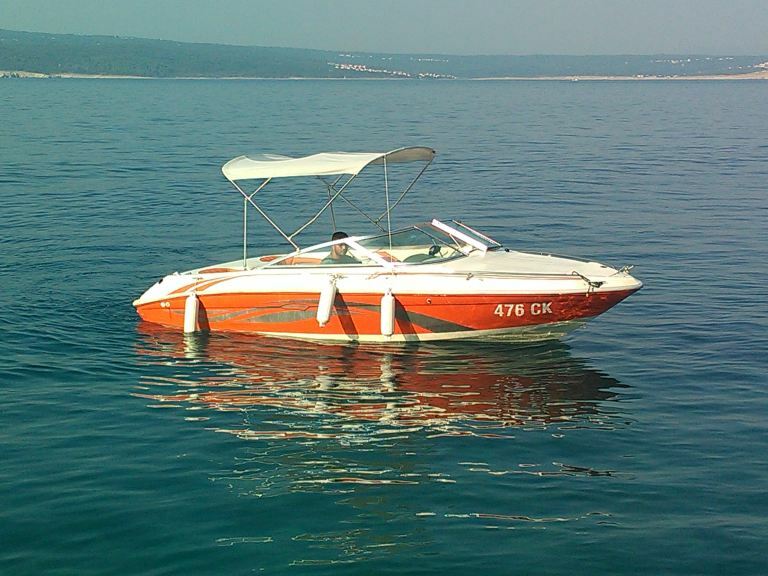 We're located in Crikvenica on Omorika beach, boats can be picked up in Jadranovo, Selce and Novi Vinodolski. 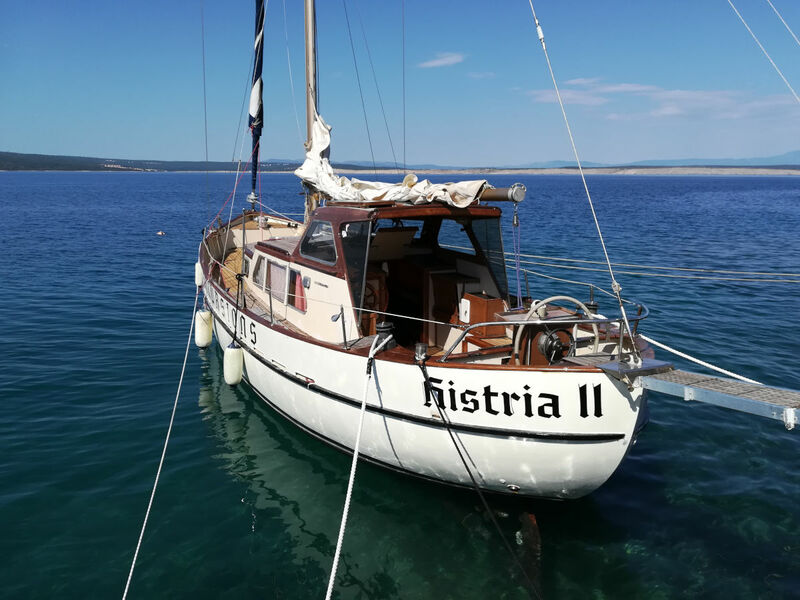 If we're the right choice for you, take a look at our offer below but if you have any questions feel free to contact us via the contact information.